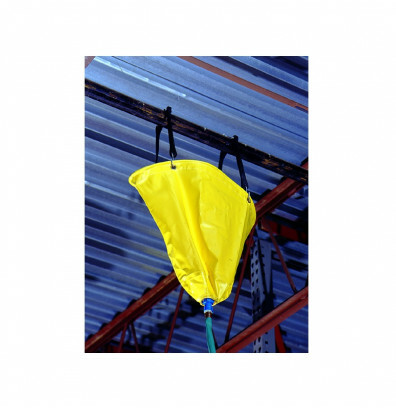 Ultratech 1780 pipe drip diverter keeps fluid leaks off the floor to eliminate slip hazards and chemical exposure. Large opening captures overhead leaks, big and small. 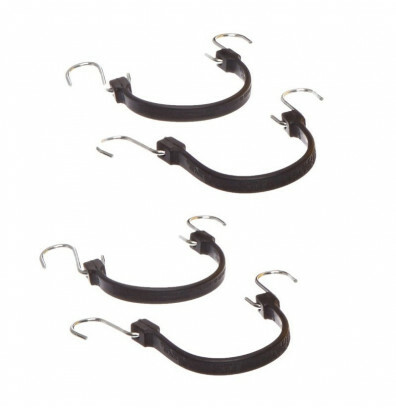 Bottom fitting connects to a standard garden hose to allow fluids to be collected in a drum or tank. 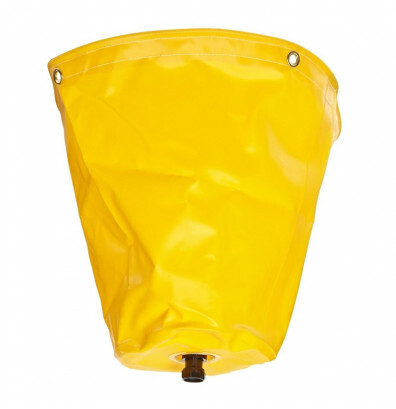 Durable coated vinyl construction. Complete with bungee cords and hooks for quick installation. Drip capacity of 7 gallons. Keeps fluid leaks off the floor. Bottom fitting connects to a standard garden hose. Includes bungee cords and hooks.